Halloween, Hanukkah, Christmas and party treats. SEE DEEP DIVE BUTTON FOR PRODUCT DETAILS INCLUDING: Directions, how to use, product flyer, guarantee, ToxicFree® definition, meaning of Leaves Green Footprint®, Essante Foundation mission, ingredient details, efficacy sheets, research, and audio / visual information including video, recording, keynote, powerpoint, etc. 1ST: CLICK "ADD TO CART"
Made with toxic free and organic ingredients (see below).  The average person applies over 120 toxic industrial chemicals before 9am, ingredients that are carcinogens & hormone disruptors. 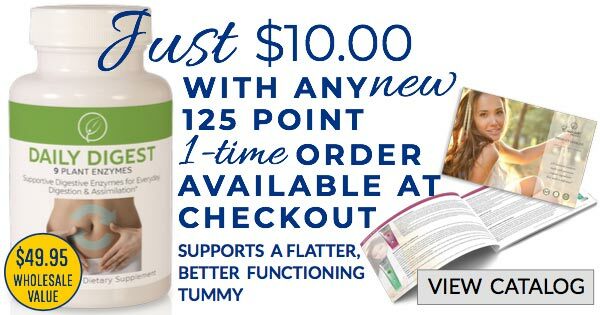 This ToxicFree® product is 3rd party certified as 100% free from all toxins. Avoid the Bad, Enjoy the Good! 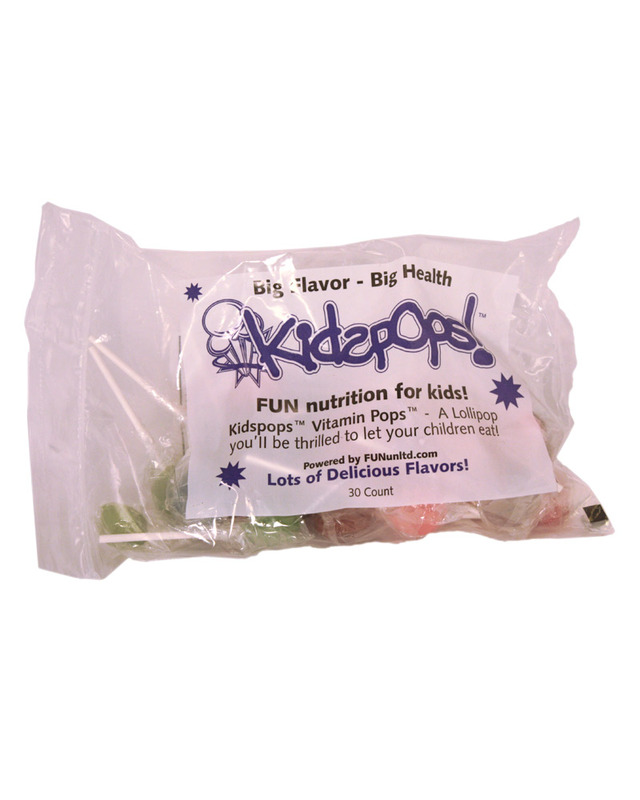 Kids Pops are fun "Vitamins on a stick!" 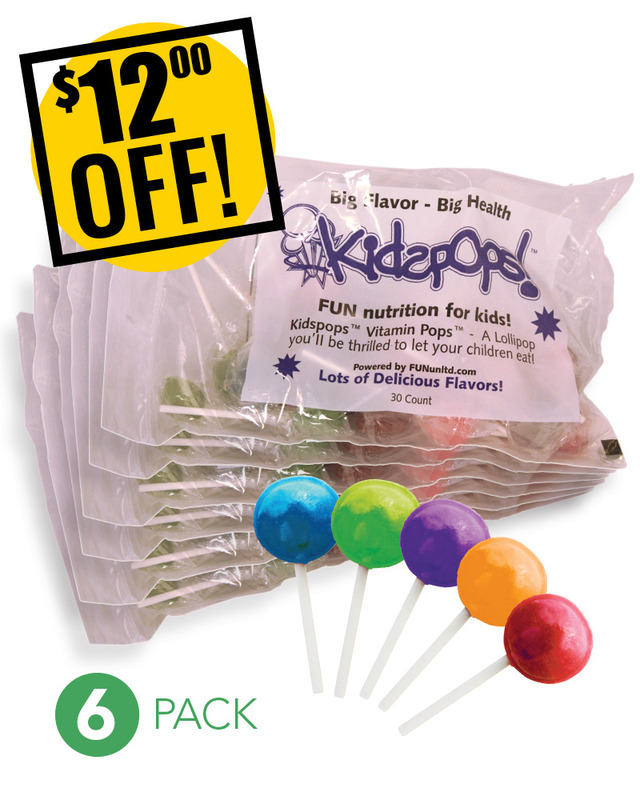 No one has to convince his or her kids to have a delicious lollipop! You'll be thrilled to say, “Sure, you can have a treat”, because this tasty goody is packed with vital nutrition. Make Kids Pops your Halloween & Holiday candy of choice. Kids' lifestyles today are fast paced & their fast-growing bodies often do not receive adequate vitamins, minerals & antioxidants critical to development. Plus, as parents, we often find it hard to say no when our kids ask for sweets. It’s also tough to get our kids to eat right or take vitamins, and that means they are not getting the nutrition critical to proper adolescent brain and body development. And, when we finally do find a vitamin they’ll take, because it’s in the shape of a dinosaur or a cartoon character, it is usually high heat processed, contains unhealthy fillers, or worse, the vitamins are synthetically created with harmful chemicals. And to top it off, they forget to take them! Kids Pops are never forgotten, if there’s a lollipop in the house, they remember and they want it! 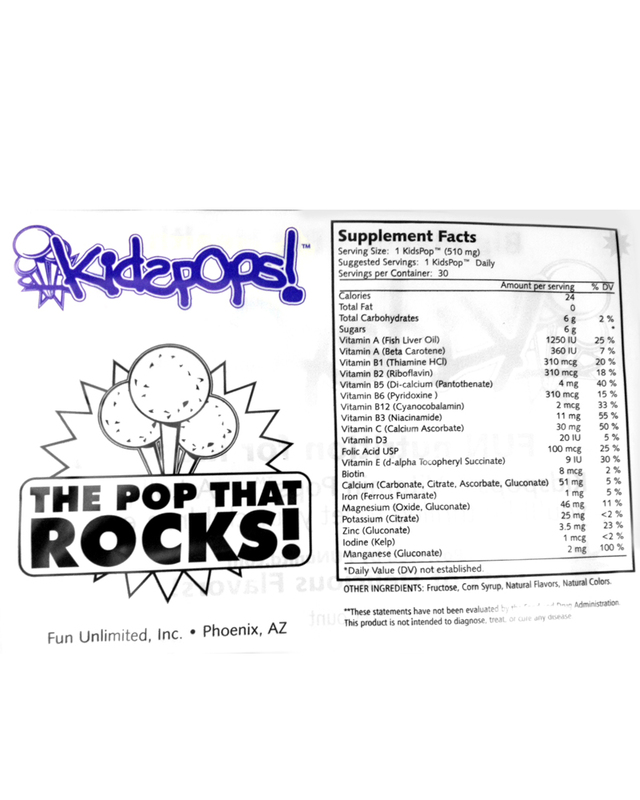 Delicious Kids Pops contain vital nutrients, vitamins, minerals & antioxidants formulated in amounts designed specifically for growing children. This delicious lollipop cleverly doubles as a sweet snack & provides essential vitamins & nutrition. Kids Pops advanced formulation contains every vital nutrient necessary for healthy adolescent development. Your children will crave the fun flavors & you will enjoy the peace of mind each time you see them with one. Move over lemonade stand, there’s a new Pop Shop in town! Entrepreneurs come in all sizes! When the business bug bites... take action! As kids ask for extra allowance or money to buy gifts, why not stoke the entrepreneurial fire? Show them how to order Kids Pops from your Below Wholesale Website. Discuss what flavors to order & what mark up they should place on each Pop. Then Load up the wagon & go door-to-door with festively wrapped Kids Pops, Power Pops & Catalogs. Give those cookie scouts something to envy! Plus walking door-to-door is fun exercise! Transform the humdrum lemonade stand into a Pop Shop! All the neighborhood kids will enjoy this healthy, fun, exciting new-shop-on-the-block. Even college kids love selling Power Pops and Kids Pops. Teach your kids the importance of good communication skills early on & they'll enjoy an edge in society for the rest of their lives! Kids Pops make healthy nutrition and earning extra money fun.